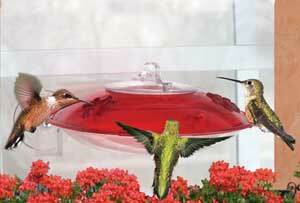 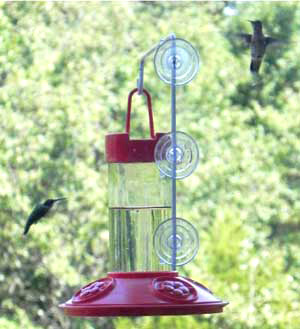 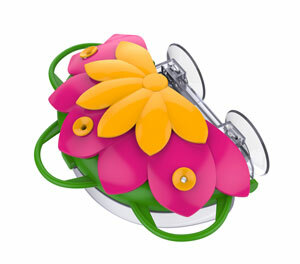 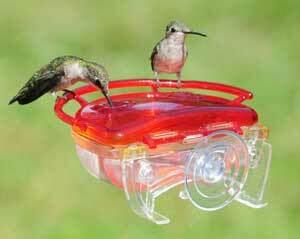 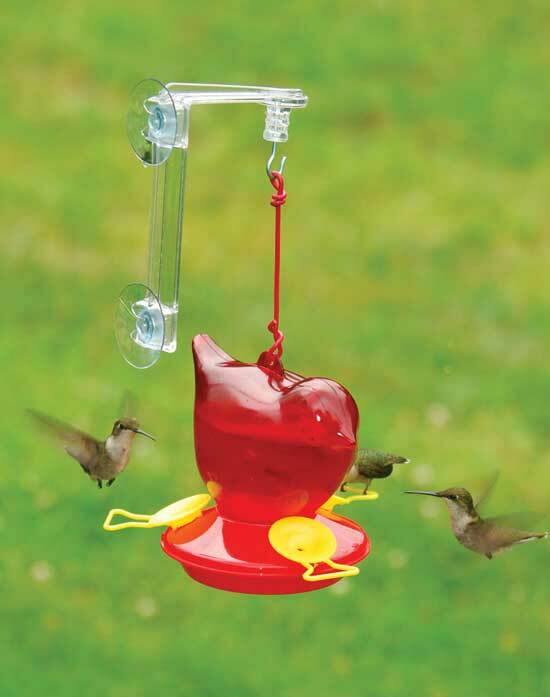 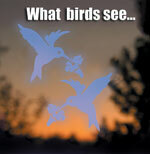 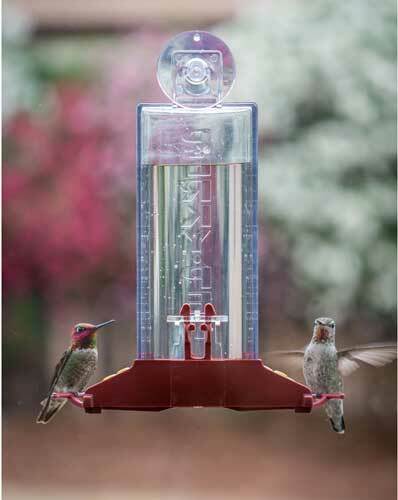 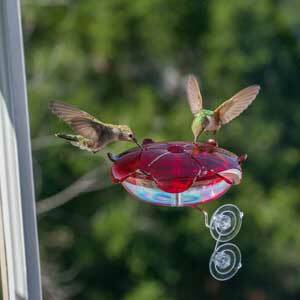 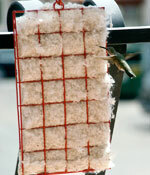 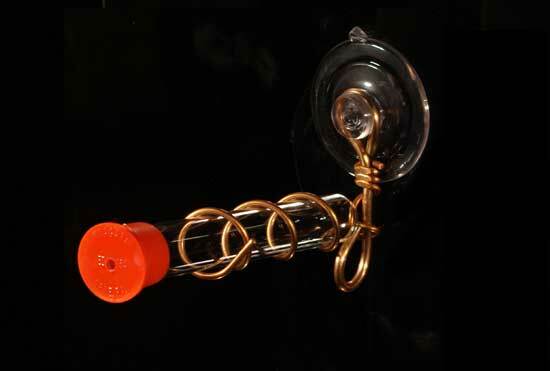 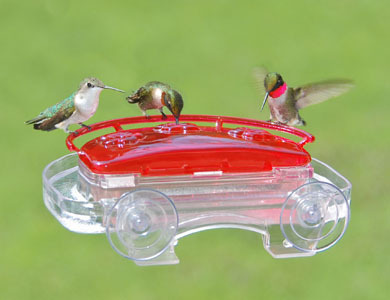 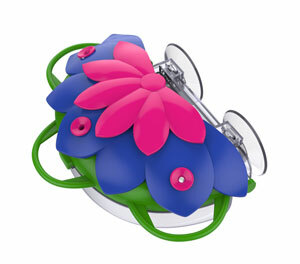 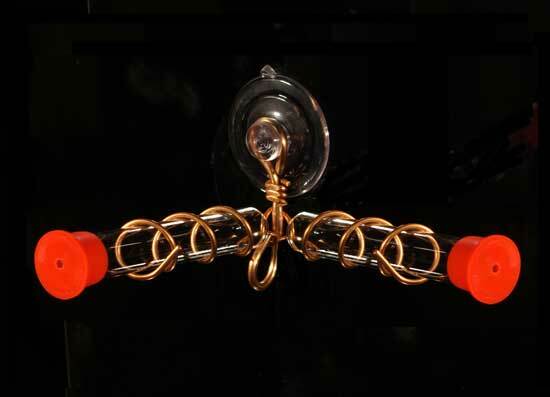 Shop for Hummingbird Window Feeders. 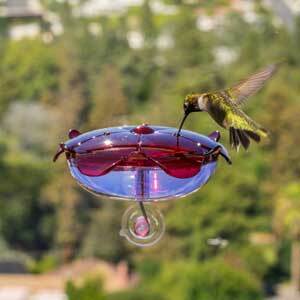 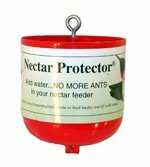 Unique Window Hummer Feeders. 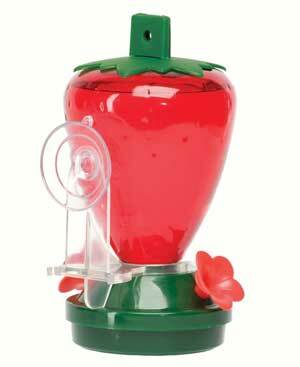 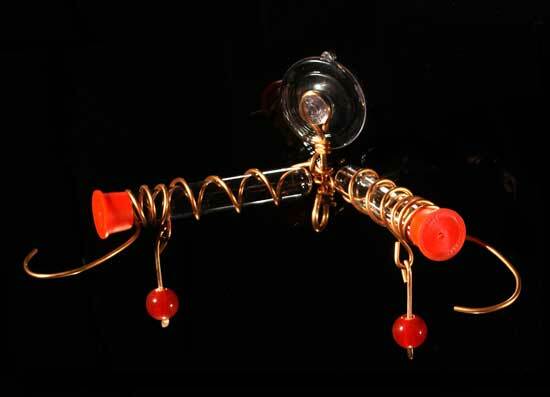 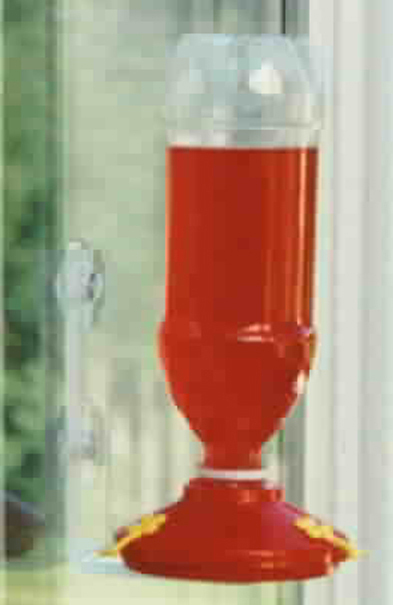 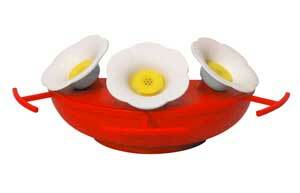 The Dr.JB's Red Window Hummingbird Feeder!